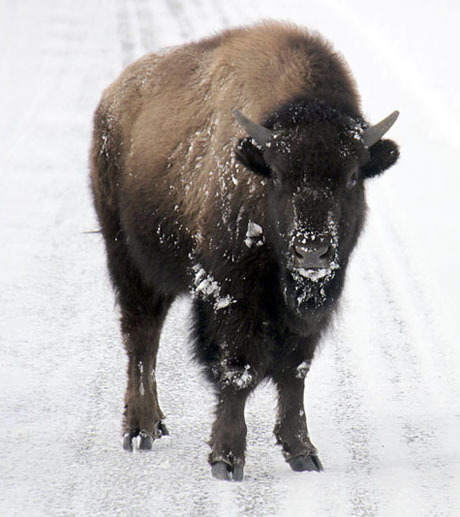 Which buffalo herd do you go to? Love all the pictures, especially the pronghorn antelopes (my favorites!) Have a great trip. Can’t wait to see more pictures. Once again a stunning collage by Judith. Very well done.